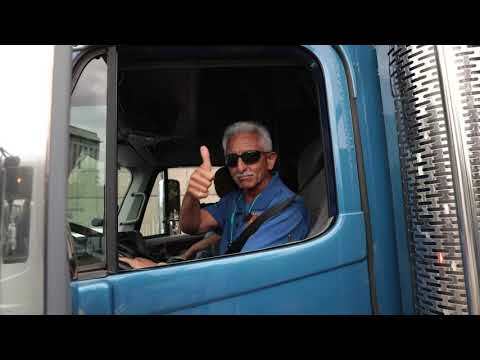 XPO freight drivers in Erie, Pennsylvania filed for Teamster representation on April 9, 2019, the latest action by workers across the U.S. who are banding together to fight for fair treatment at one of the largest transportation and logistics companies in the world. The business agent served as Ryan’s representation and presented the grievance to XPO, proving that their decision to not provide his holiday pay was incorrect and unlawful. One week later, XPO awarded Ryan with his back pay. In January, the Teamsters Union joined unions from across Europe at a meeting in the United Kingdom to discuss the ongoing challenges they face at global transportation giant, XPO Logistics. XPO Logistics will close a Memphis warehouse where employees had complained about widespread discrimination and a number of pregnant workers had miscarriages. The Teamsters union, which has been trying to organize workers at the warehouse, said the closing was retaliation against employees who publicized incidents of sexual harassment and pregnancy discrimination. 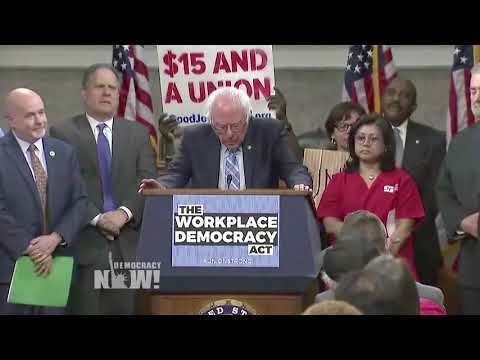 (WASHINGTON) – XPO workers denounced today’s announcement by XPO Logistics, Inc. that it will be closing its Verizon-contracted Memphis facility beginning April 15, 2019. With this closure, XPO and Verizon will walk away from a warehouse that was the subject of an Oct. 21, 2018 New York Times article that exposed pregnancy discrimination. The closure will take an estimated 400 jobs out of the Memphis community. 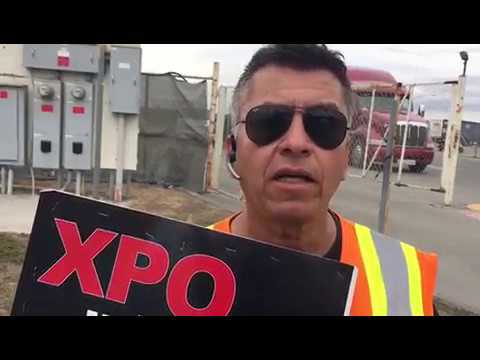 Workers at XPO Logistics warehouse here, joined by ally organizations, rallied around the country last week to alert Verizon customers of the mistreatment of employees in the company’s contracted XPO distribution warehouse in Memphis. (Nationwide) – XPO Logistics workers and allied organizations nationwide sent a powerful message to Verizon CEO Hans Vestberg and Board of Directors on Thursday, re-engaging them with a second letter and alerting customers at Verizon stores to mistreatment in the company’s supply chain.